Hello!Lucky and Ella Lou Giveaway! We are super excited to announce our raffle giveaway with Ella Lou! 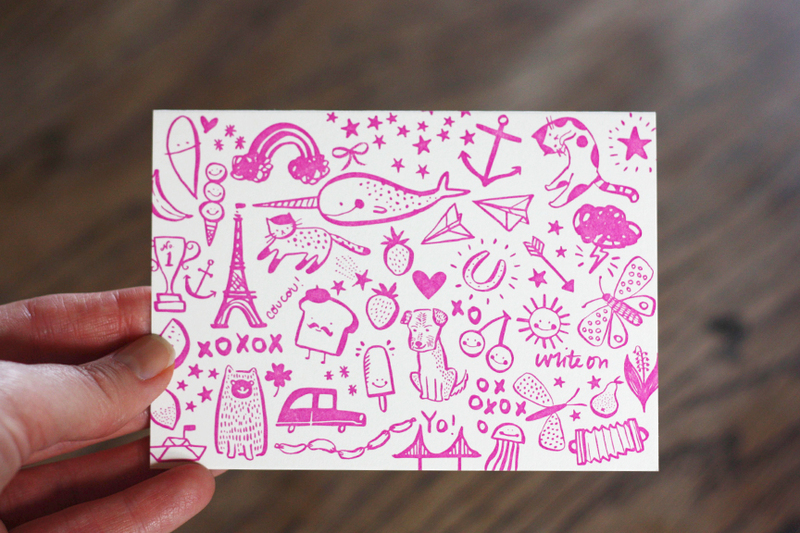 Ella Lou is a San Francisco company designing artful playmats and toys for the kiddos! Check them out here! 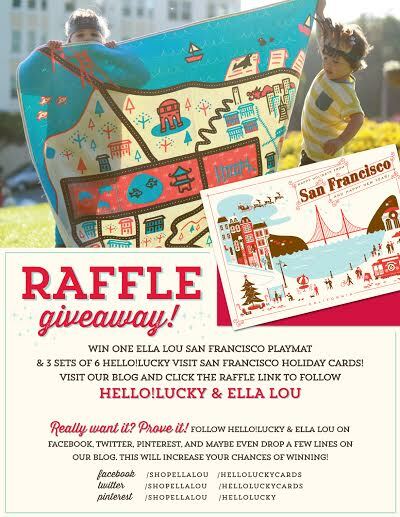 The raffle winner gets THREE 6 card boxed sets of Hello!Lucky holiday cards and one new Ella Lou Wanderlust organic City Playmat featuring San Francisco! It begins today, Saturday December 7th at 11am PST. Winner is then announced December 12th (only open to US residents). Come visit us at the SF Bazaar today if you're around! 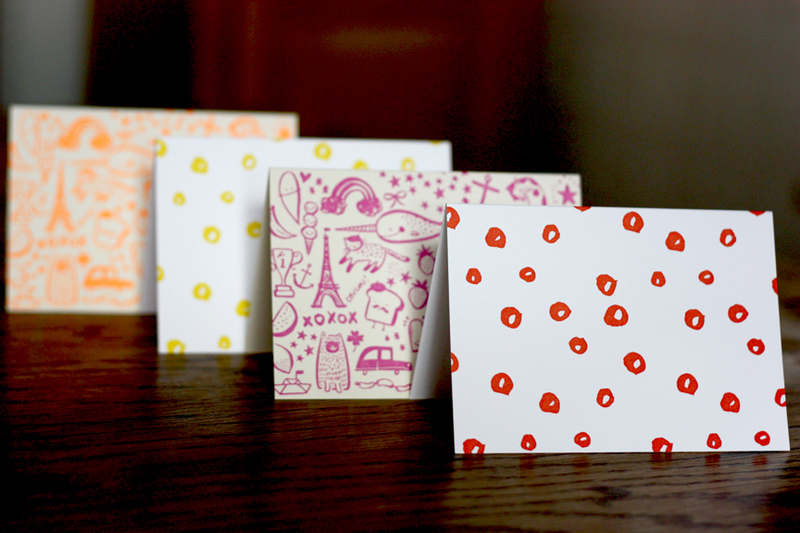 There will be other opportunities to win Hello!Lucky cards! Follow the guide below to enter to win!